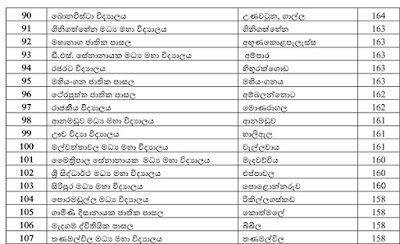 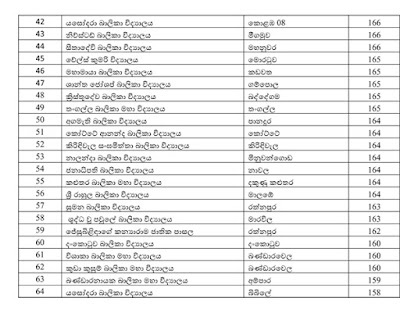 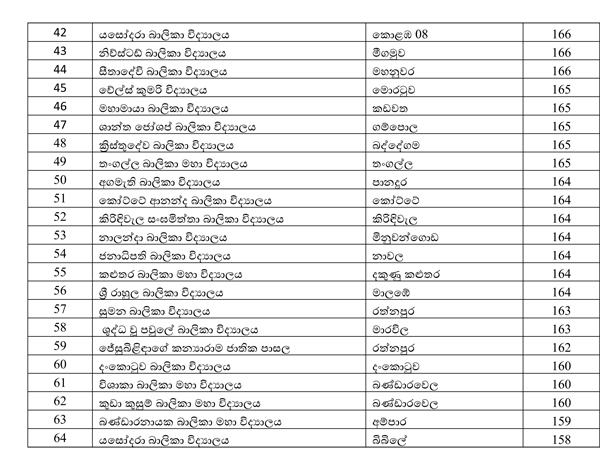 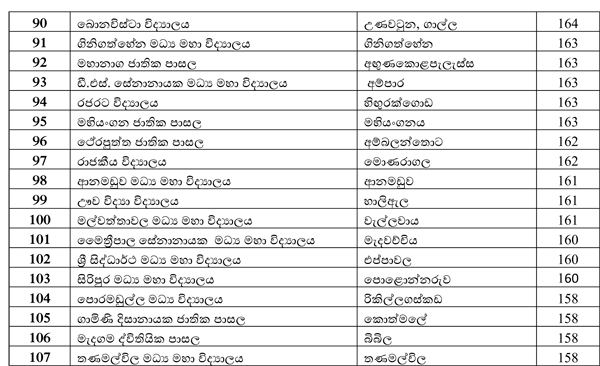 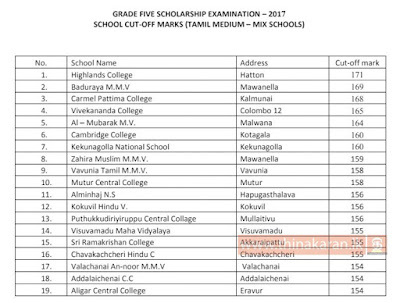 Sri Lanka Education Ministry will release the Grade Five Scholarship cut off marks for popular schools December month. 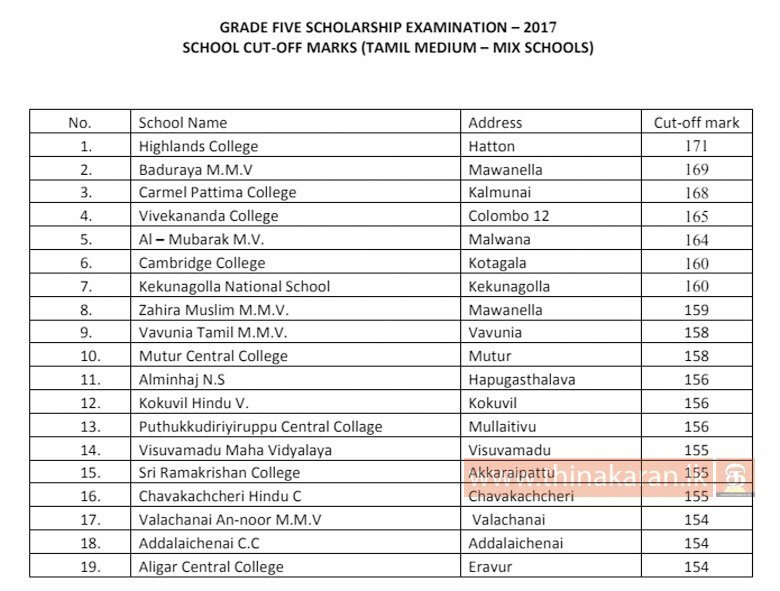 The Education Ministry will release the cut-off marks for students who sat the August 2017 Grade Five Scholarship Examination to gain admission to popular schools. 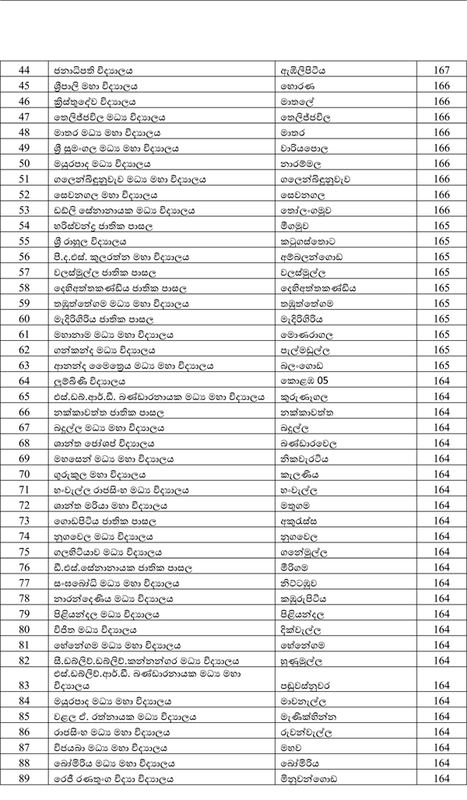 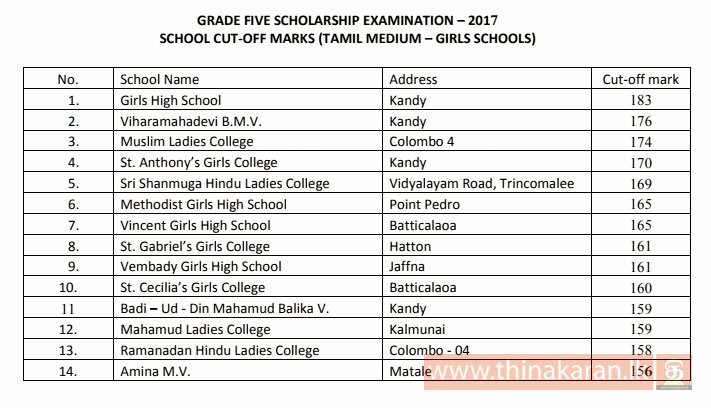 Last year (2016) highest cut-off mark, 184 was for Royal College and Visakha Vidyalaya in Colombo. 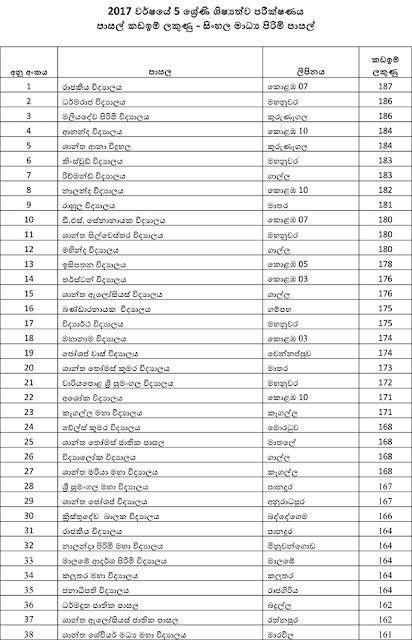 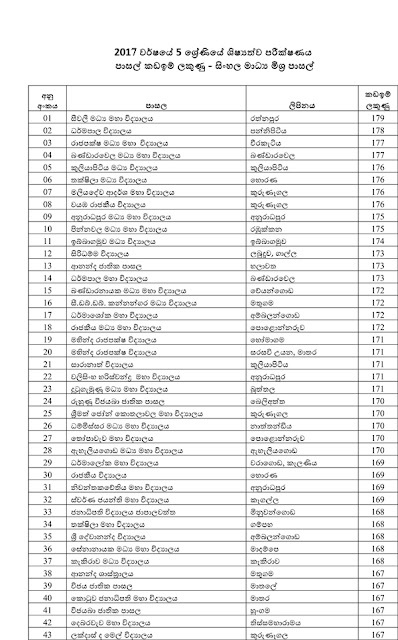 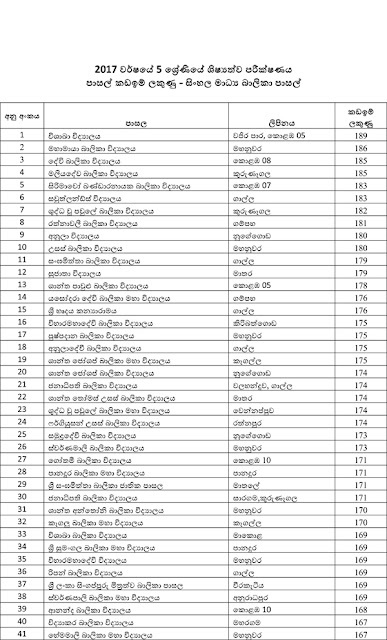 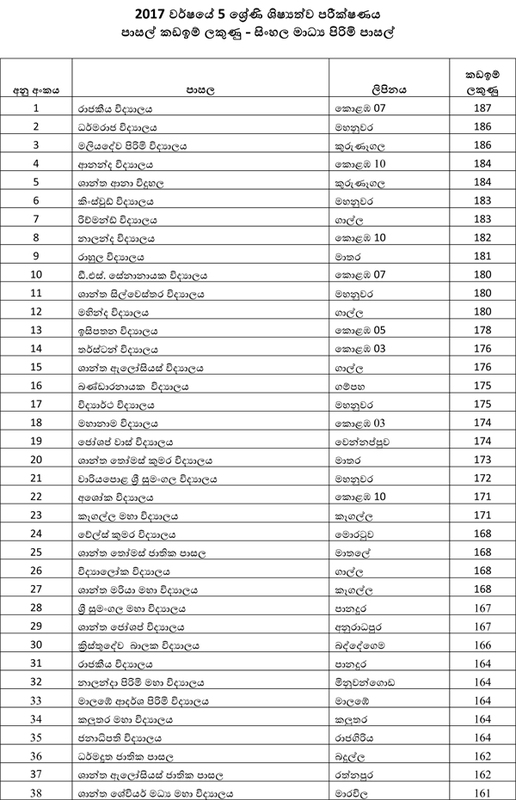 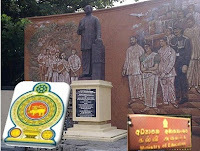 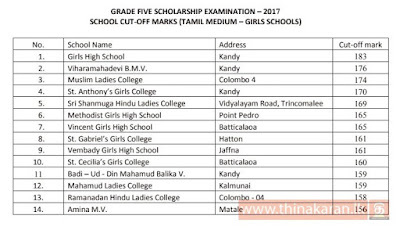 The second highest, 181 was for Dharmaraja College & Mahamaya Girls' College Kandy, while the marks for Ananda College Colombo and Maliyadeva Boys' College Kurunegala was 180. 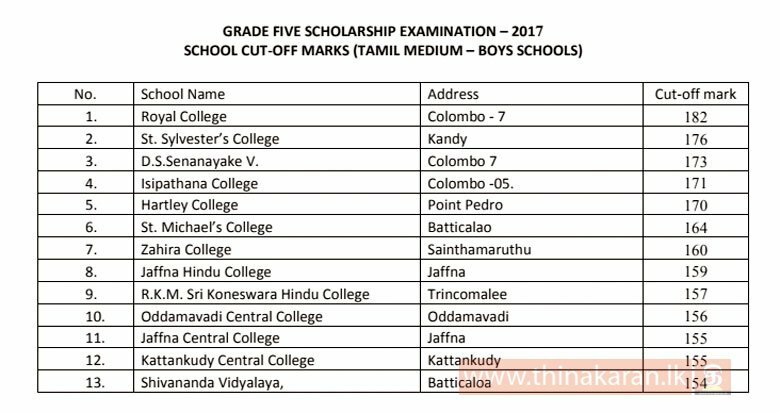 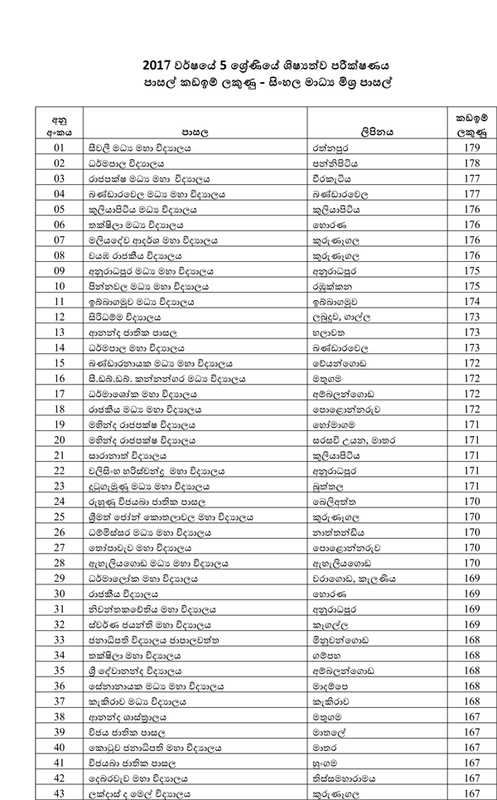 The highest cut off mark for mixed schools, 174 was for Dharmapala MV, Pannipitiya and Seevali Central Ratnapura respectively. 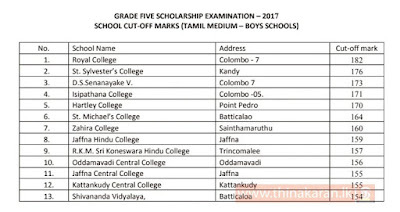 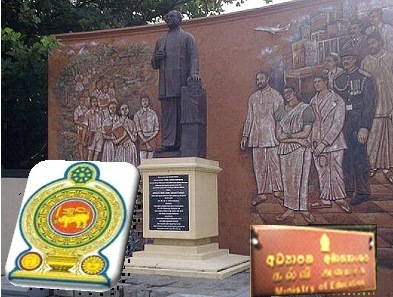 According to the Education Ministry, the cut-off mark for students to gain admission to Sinhala & Tamil Medium schools through the Grade Five scholarship exam would be released soon.